Building sustained a severe fire and is being sold AS-IS. Value is in the land. Great investment opportunity in the Estabrook neighborhood (close to Pennsytown). You stopped by just in time to see these new homes for sale. Your new home. Picture perfect. Dreaming of a cottage? Can’t stop thinking about a craftsman exterior? Snap a photo of a home you love, and we’ll help you find ones just like it. Check out these must-see homes in Norfolk, VA near you! Your interactive guide for all things home. Helping you make the best buying, selling, renting & financing decisions with start-to-finish advice, personalized tools, and smart home tips. Your personalized homes search tool. A smarter way to find your ideal first or next home. 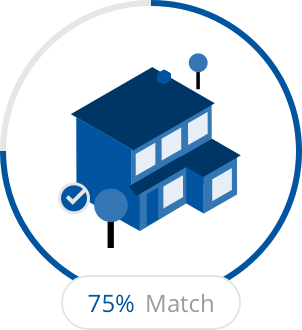 Get matched with the best homes for you. Simply let us know what matters most and we’ll do the rest. Homes.com provides home buyers, sellers, renters, and home value seekers with up-to-date real estate information, tools, and home listings across the US and Canada. 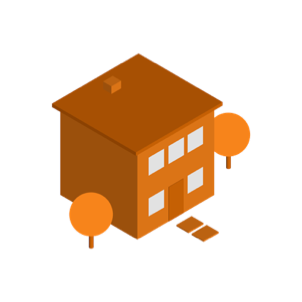 Our website and mobile apps give consumers the information they need to find their first or next home, as well as innovative tools like Snap and Search, Homes.com Match and HomeShare to make the home search experience collaborative, simple and effective. Our 'how to' section guides first time, or many time, home buyers, sellers, renters and finance-seeking consumers through those often complicated processes, with tips, mortgage calculators, and 'everything home' advice to educate, inspire and facilitate smooth transactions & moves. The Homes.com blog has thousands of stories, checklists, 101 tutorials and entertaining articles that can benefit both the homeowner and home seeker. Follow us on our social media channels or subscribe to our blog feed to get fresh-daily and valuable homes-driven content to your inbox!